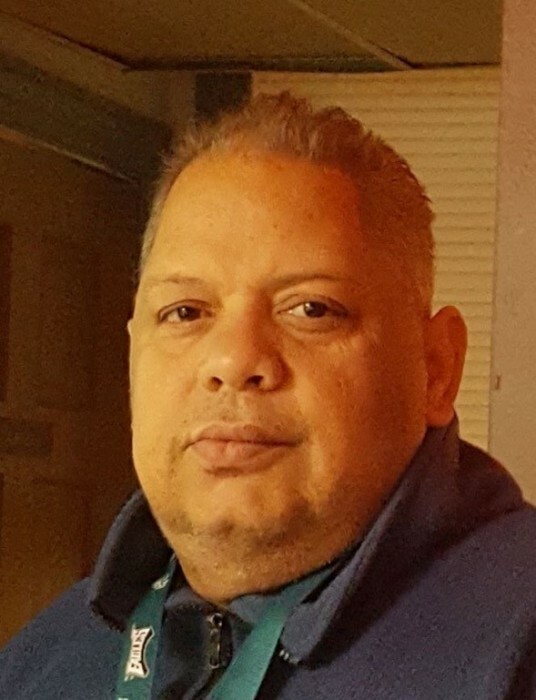 Jeffrey Collazo, Sr., departed this life April, 1 2019 at Christiana Hospital at the age of 55. He leaves to cherish his memory, his son Jeffrey Collazo, Jr.; his siblings, Nilsa Evelyn, Esperanza and Carlos Collazo. Funeral Services will be held at 3 PM, Saturday, April 13, 2019; Public Viewing from 1-3 PM.